We scoured the internet (okay, we looked on Instagram, but for a reeeeally long time guys) to bring you six of the best toilets and tubs from around the world. From people’s own bathrooms, to bars and hotels, you won’t be short of inspiration for spicing up your wash space. 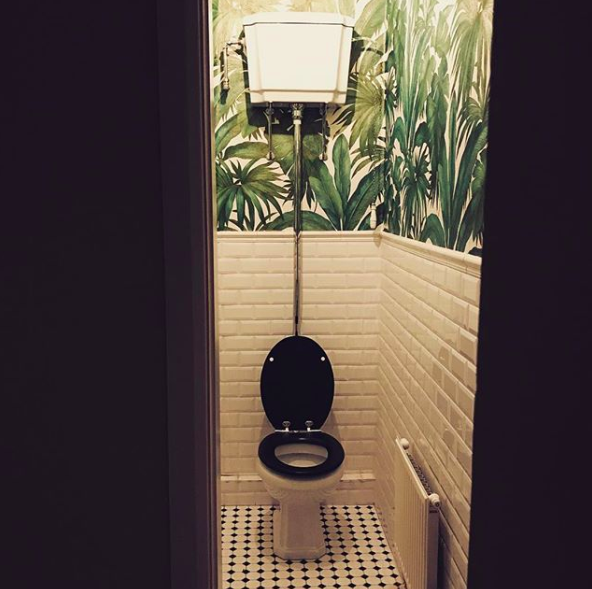 Did someone say #bathroomgoals? Known for his broody grey and navy tones, love of houseplants and brass finishes, Justin’s bathroom design is clean and modern, yet decorative. 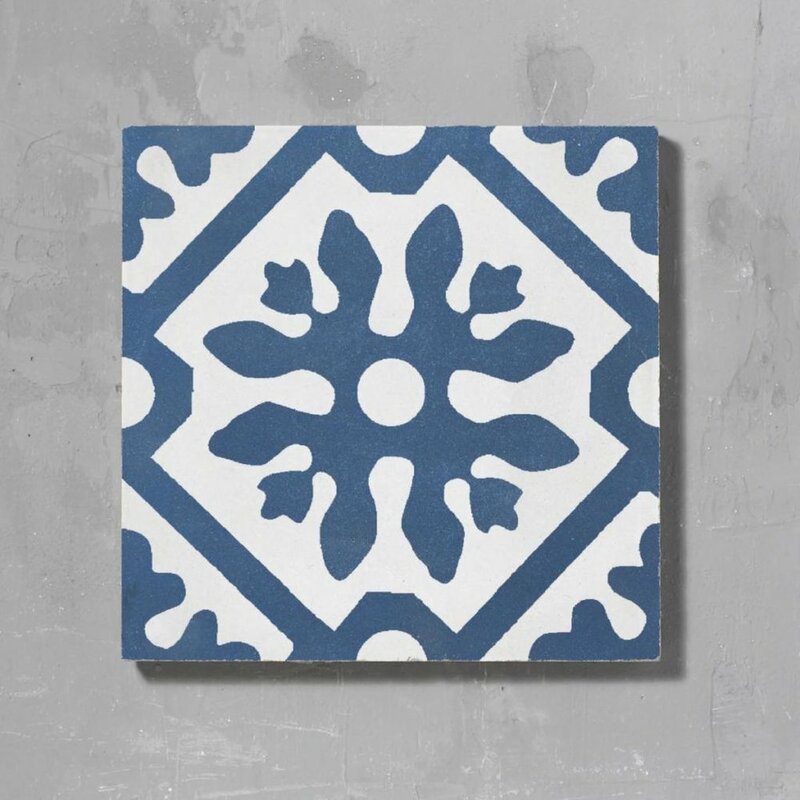 The textured white metro tiles on the wall create a lived in feel, while the blue and white patterned tiles around the bath evoke memories of Morocco. The basin and toilet part of the bathroom has a contemporary approach, with the vanity cabinet and toilet both being flush against the wall (geddit? 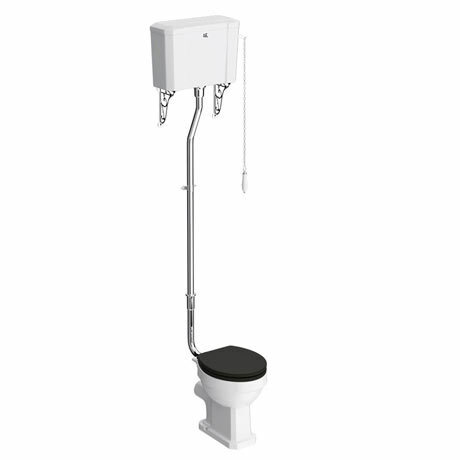 ), and off the ground creating the illusion of space – a great tip for smaller bathrooms. This is one of the best bathroom redesigns we’ve seen so far this year. 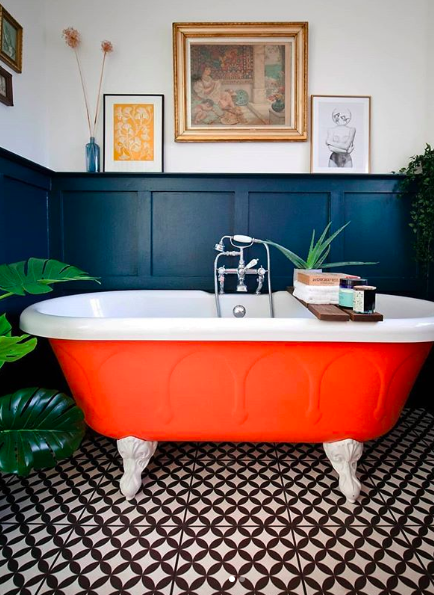 Doing away with a sea of cream tiles and introducing a wonderfully happy bright orange roll top, splashed against a panelled wall that’s been finished in a deep navy. Nice! Lissi has really made the room her own with finishing touches, such as the artwork above the wall panel and a huge tropical plant, along with a more understated pot of ivy in the corner. 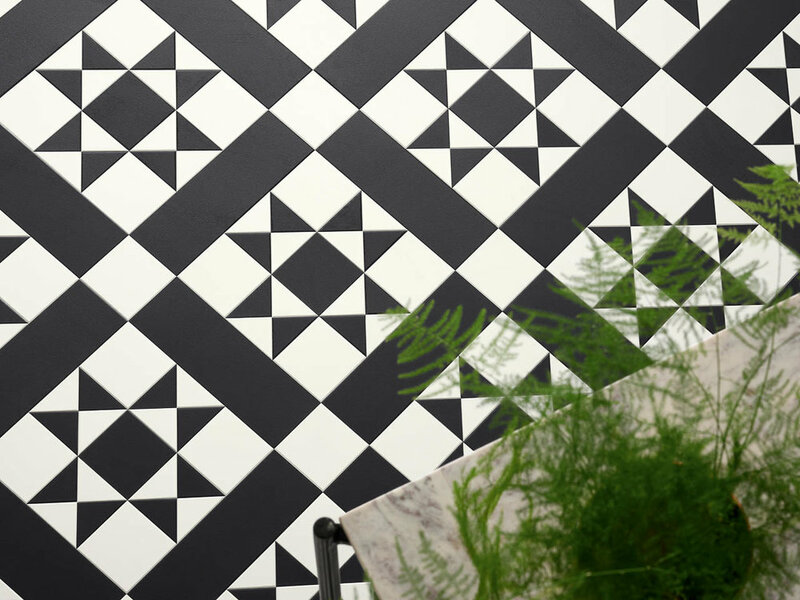 Then the black and white floor tiles tie everything together with their fun geometric patterns. This redesign could give the majority of luxury hotel bathrooms a run for their money. 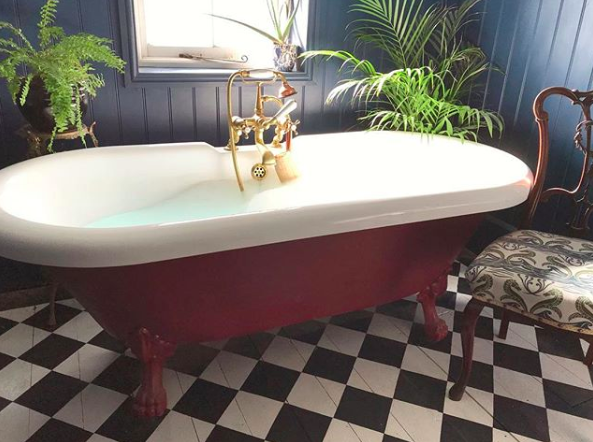 We’d pay to relax in this tub. 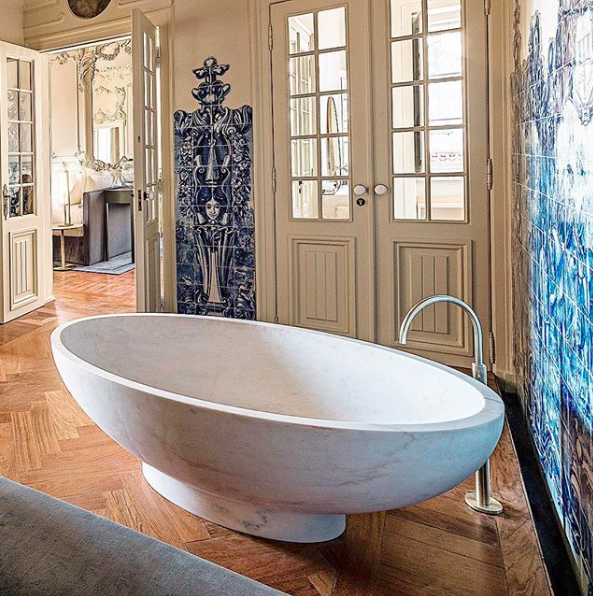 One of Lisbon’s most ethereal hideaways, Verride Palácio is breathtaking throughout. It doesn’t get much more glorious than this one. The perfect classic-meets-modern design bathroom, where the beautiful tiles and intricately panelled French doors are left to speak for themselves, with a huge round tub with seamless edges links all design elements together. 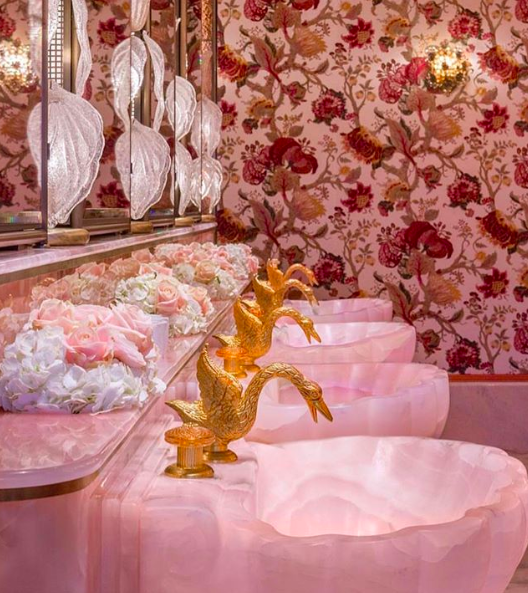 How could we not include the pink Instagram supreme of all bathrooms? A Stepford Wives aesthetic meets eighties powder room. We think this might actually be what heaven looks like for pink lovers, all lovingly tucked inside a London private member’s club. 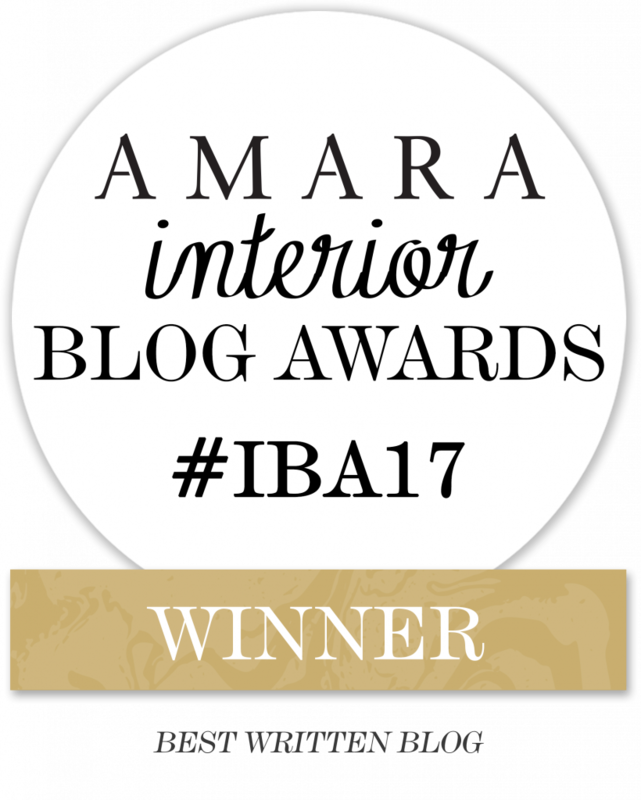 The Barbie fantastic rose quartz sinks, the wonderfully over-the-top swan faucets, the maddeningly busy floral wallpaper, and that pink marble - we love it, we want it all, we wish it were ours. 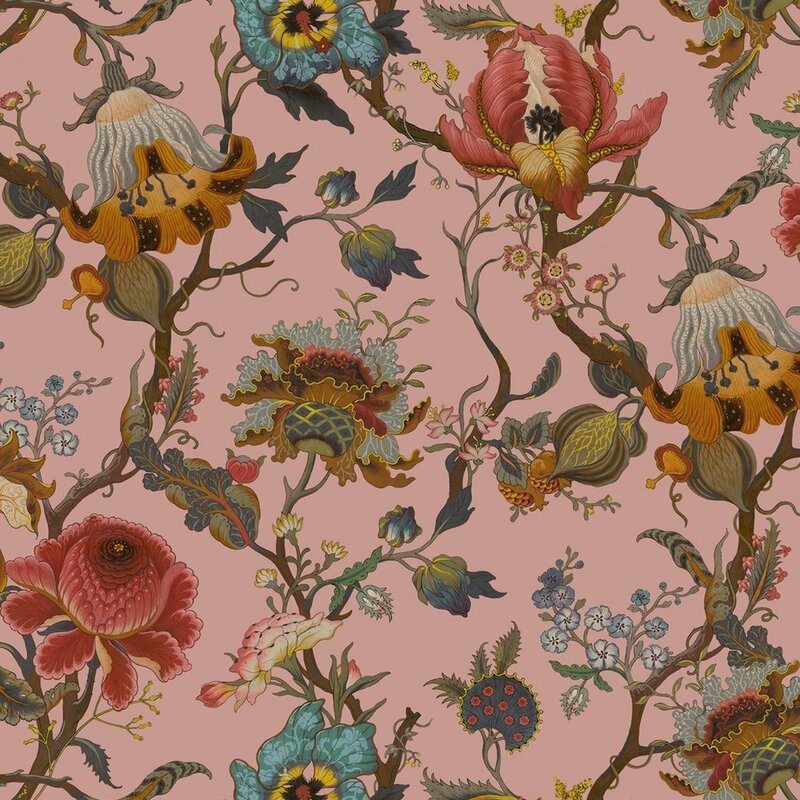 People mostly either love or hate antiques, and we’re part of the former team. 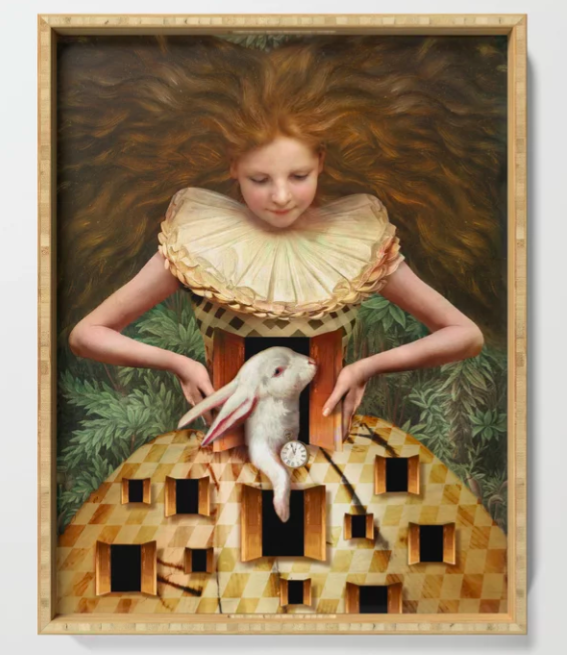 They command the space around them, and make a room look finished even with nothing else in it. Justine’s bathroom cabinet and sink is the piece we’re talking about. Sigh. The finish on this cabinet is tantalising, with the dark teal tiles make things all the more exciting. The sink itself looks like it fell straight out of the 1800s, while the blue painted flowers serve as a playful touch, without taking away from the royalty of it all. 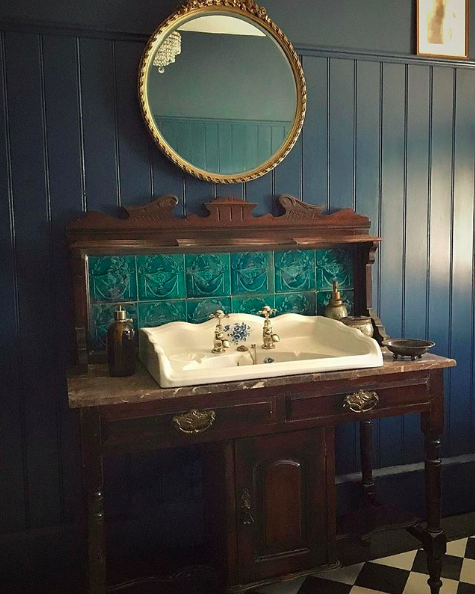 A quirky work in progress, you’ll enjoy following the renovation of this gorgeous Victorian build on Instagram. 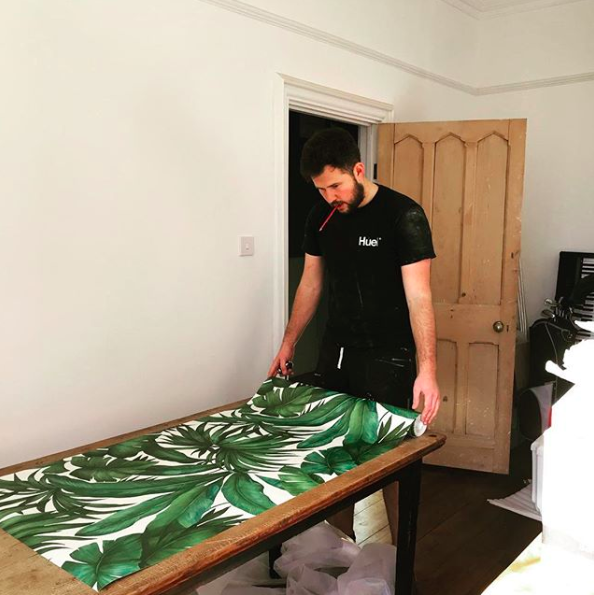 The botanical design movement is alive and well in this home with all its hoarding of houseplants, leaf print wallpapers and the way these sit so well with deep green finishes and sumptuous velvets.